We are a traditional, no-nonsense barbershop for men. Our cuts are tight, shaves are close, and the drinks are cold. Men, we care about what we do. We are all about having a good time, and want your trip to the barbershop to be one of the highlights of your month. So please, leave any bad attitudes at the door, and we’ll make sure you enjoy your visit to BCB. 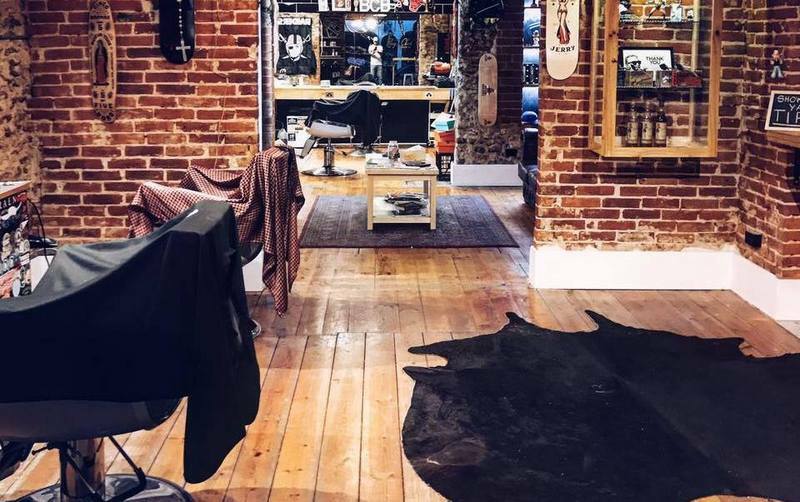 The heart of our business is centered around the idea of ‘going to a mate’s place for a cut.’ We’ve deliberately created a relaxed environment where guys are offered a brief moment to relax, unwind, and have a laugh for a small portion of their day. We understand that today’s society is a busy one, and that your time is precious. We do our best to work efficiently without compromising the integrity of the cut, but please understand sometimes there may be a wait. We endeavour to make your wait as enjoyable as possible, but do recommend coming through with a little time up your sleeve. So gentlemen, we look forward to seeing you. As we are walk-in only and do not take appointments, it is very difficult to predict what time of the day will be the quietest. Waiting times may vary, but we will try to accomodate you as best as we can. Feel free to chuck your name on the board and go for a walk, but please make sure to be back in time for your cut.